Part of the Eberjey® Astrid Collection. 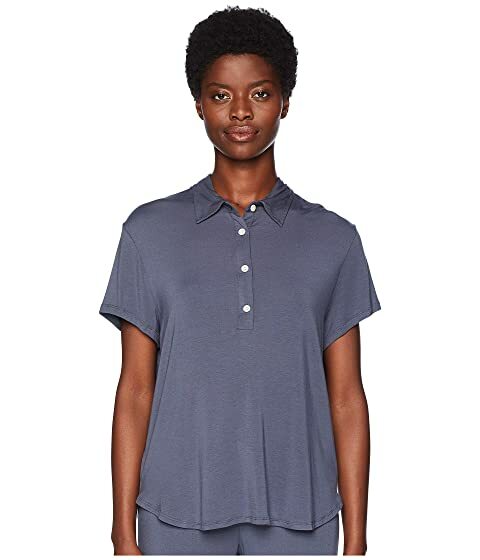 Point collar with four-button placket. We can't currently find any similar items for the Astrid - The Boyfriend Top by Eberjey. Sorry!